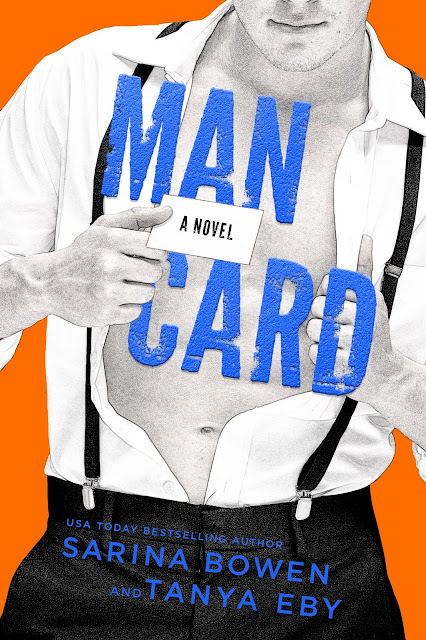 I am so excited to help share the cover of Sarina Bowen's and Tanya Eby's Man Card. I just recently finished the first book in this series (review coming soon) and was simultaneously laughing out loud and swooning. 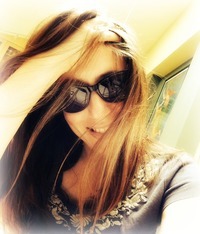 It was just the book I needed to bring me out of a book hangover and send me straight into another one, ha! Man Card releases 15 January, 2018! Check out all the details below and get in on this pre-order, because you all need this series in your life!